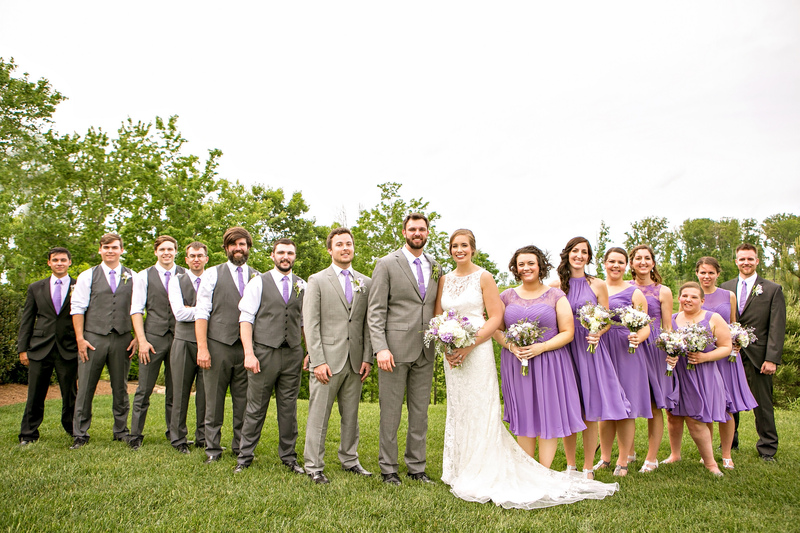 Karli and Blayne tied the knot at Lenoir City, Tennessee at the WindRiver Golf Club. 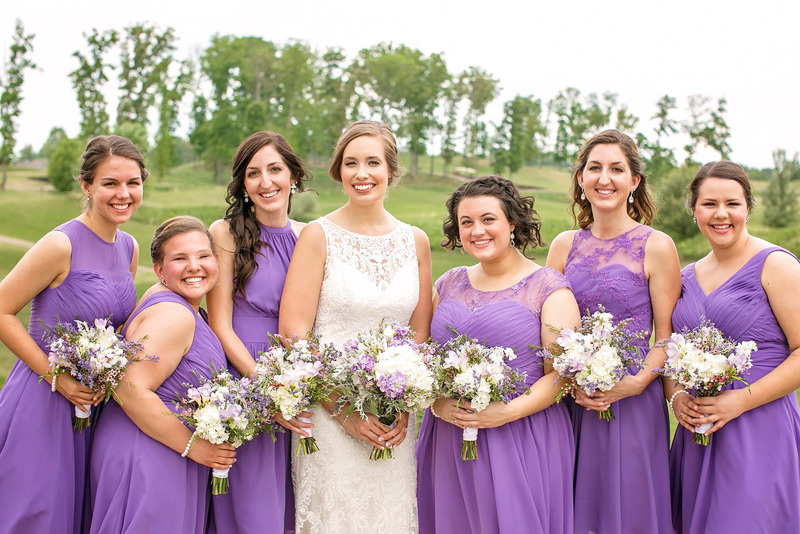 Since their wedding was on May 1 and outside, they wanted to go with a light color scheme and ultimately decided on light purples, pinks and grays for their color palette. All photos are courtesy of Michael Kaal Photography. 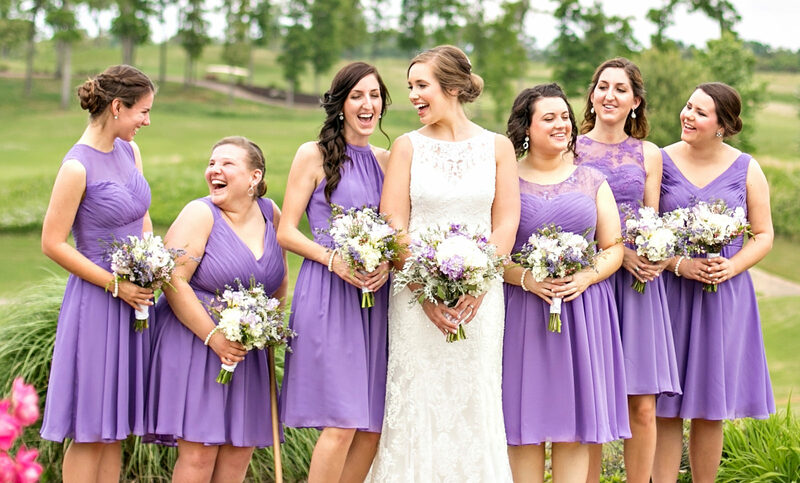 Q: What was the most memorable part of your big day? At times I enjoyed the wedding planning but most of the time I did not. I had never really thought about my wedding before we had gotten engaged. While planning a wedding there are a lot of decisions to be made that at the time seem like a big deal but really aren’t. Plus my indecisiveness didn’t help the planning process! But we always recommend ordering a color swatch because colors may alter through lighting and editing! xoxo ?